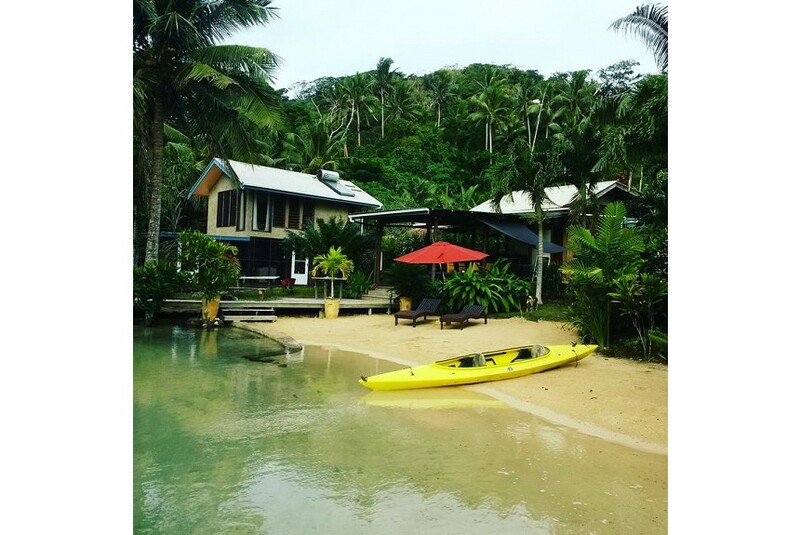 Salt Lake Lodge is a boutique resort located in Fiji, accepting bookings from guests all over the world. The resort features two bungalows, a spa with spa service, and excellent local and international food. You can enjoy a broad range of activities that include hiking, biking, walking along the coastal road or through the rain forest, or snorkeling, diving in the pristine waters of the Koro Sea. Fishing is unsurpassed in these waters and readily accessible. Visits to Fijian village and local church service are available and easily arranged. Besides having the most unique location in Fiji, what is remarkable about us is the staff. Here you will enjoy the standards of customer service one finds only in the most exclusive of resorts. With a style of service that is second to none, and the location unequivocally serene, the Lodge is simply magical. If you're looking for something extraordinary, you will likely find it here.